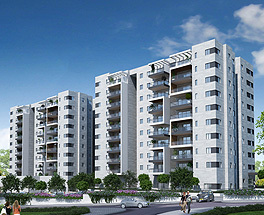 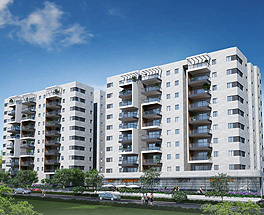 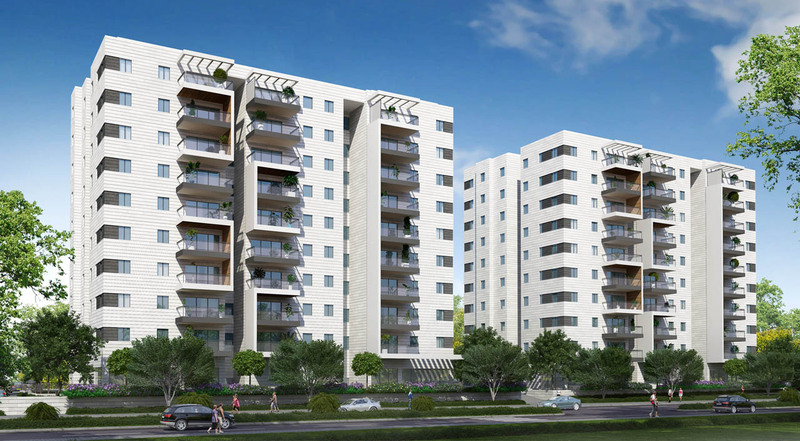 Azorim Rehovot includes splendidly designed 15-floor buildings. 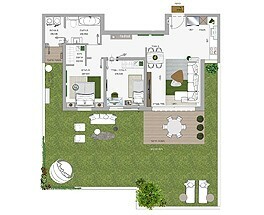 All apartments were planned with consideration for modern lifestyle and the needs of families and children. 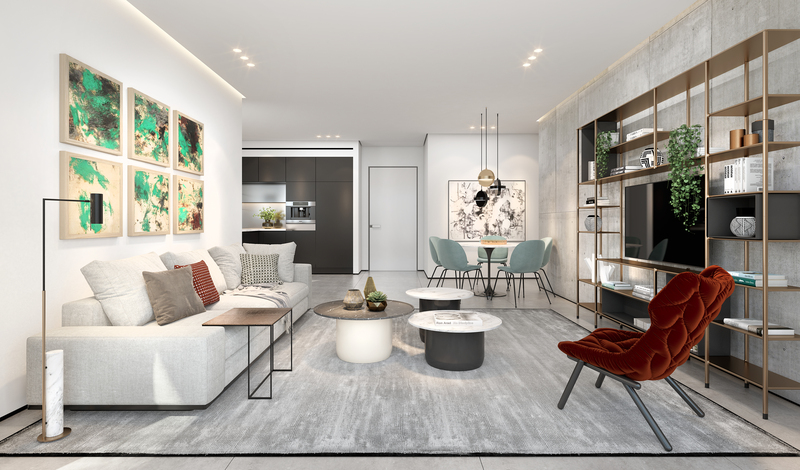 Thanks to the design of private and public spaces, the neighborhood is regarded as one of the most sought after in the city. 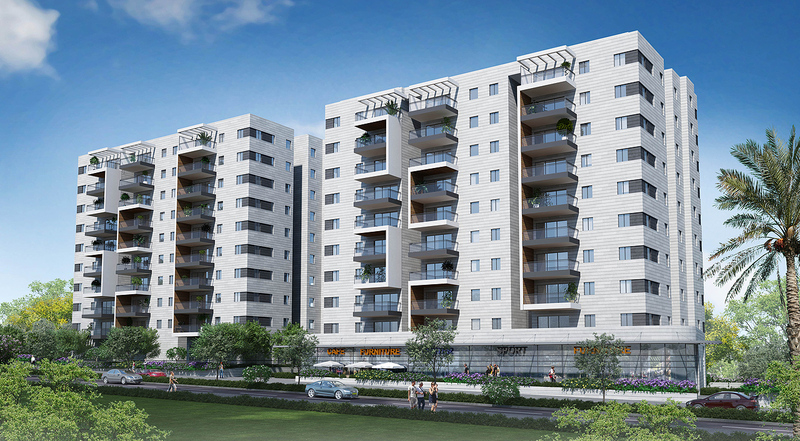 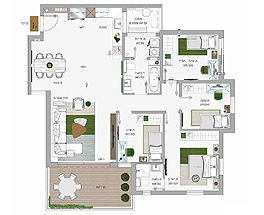 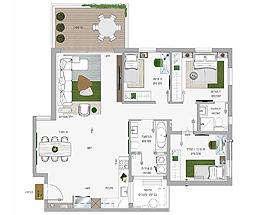 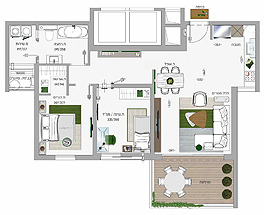 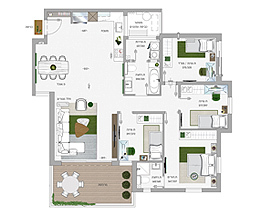 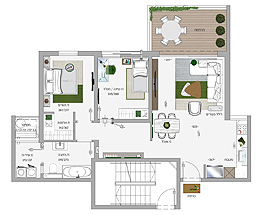 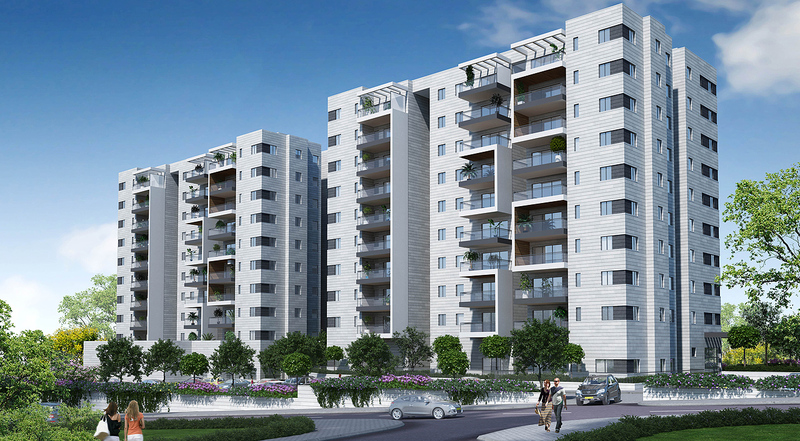 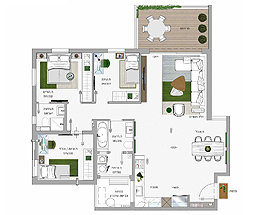 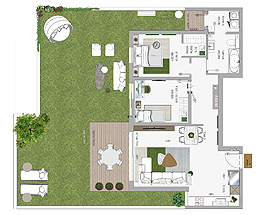 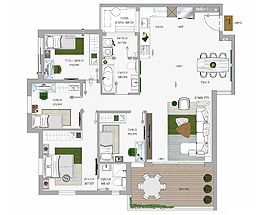 A range of 4- and 5-room apartments at 103-131sqm, with large balconies of 13-31sqm. 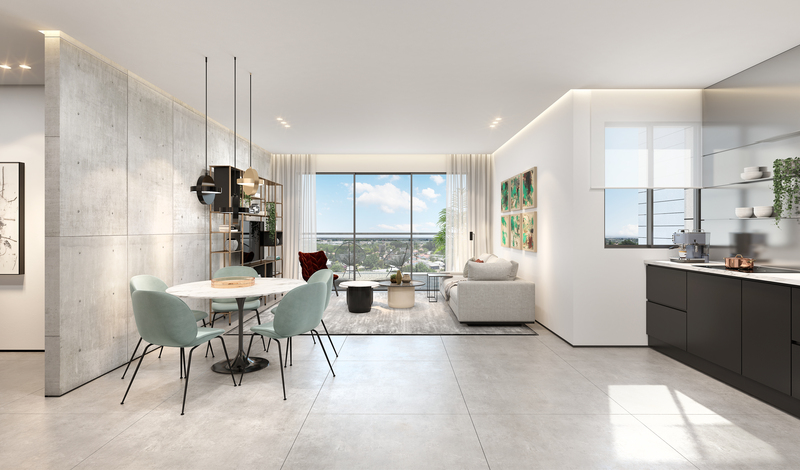 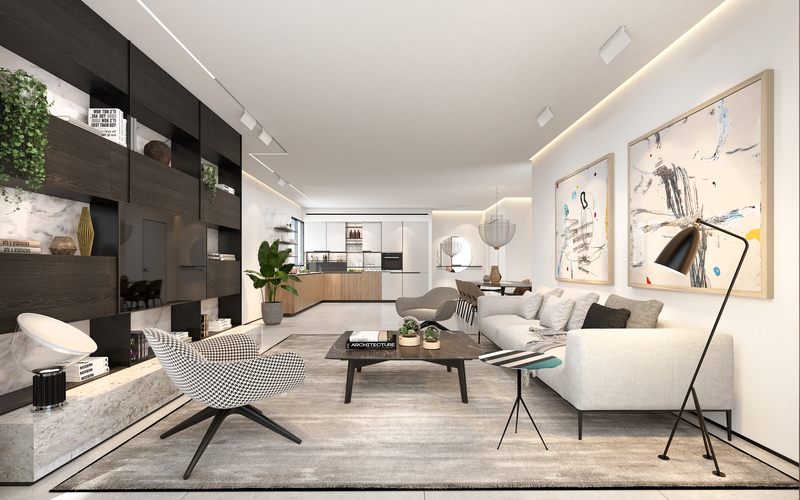 Each apartment has a storage space and private parking (either above or below ground), and each building boasts a large inviting lobby and private resident's lounge. 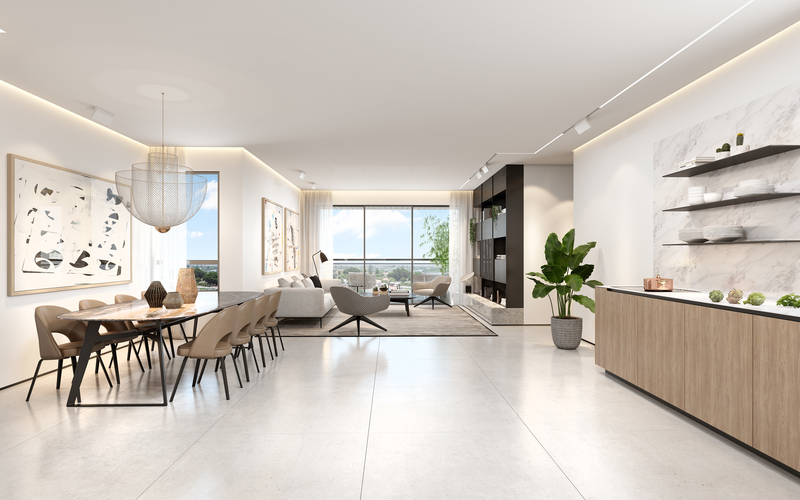 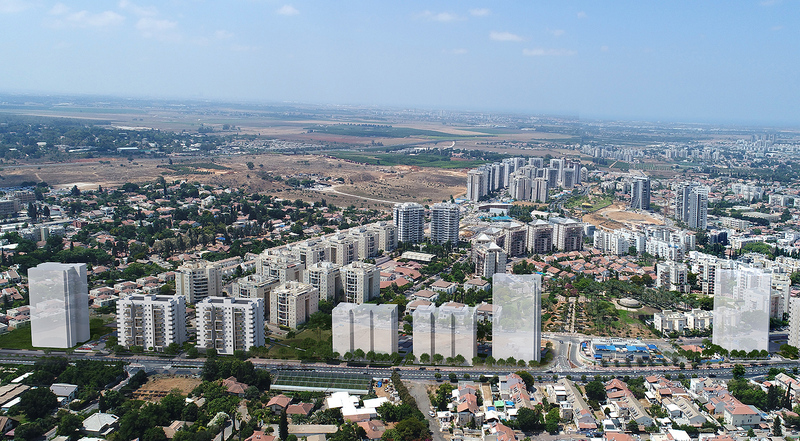 Though Azorim Rehovot feels like a quiet suburban neighborhood, its prime location allows residents to access major highways in mere minutes. 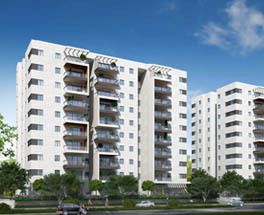 The neighborhood also has 2 main parks - the Love Hill Park and Palms Park, with the first offering sports and recreational facilities and the latter a more tranquil atmosphere. 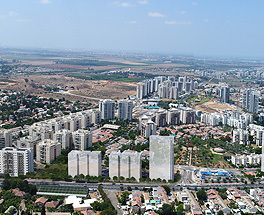 Itzhak Ben Ari road st.